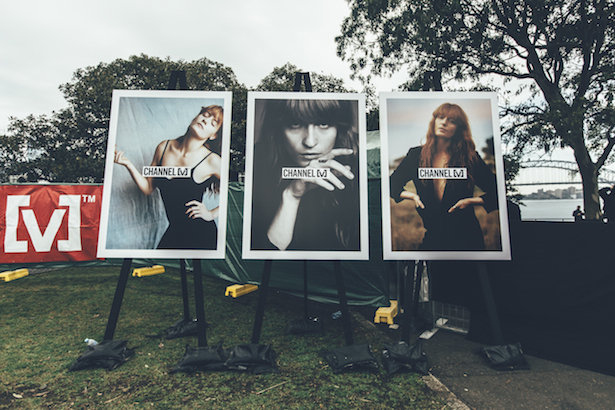 Splendour in the Grass headliner Florence Welch isn’t even at the Byron Bay festival yet, but she’s already making waves in our country. 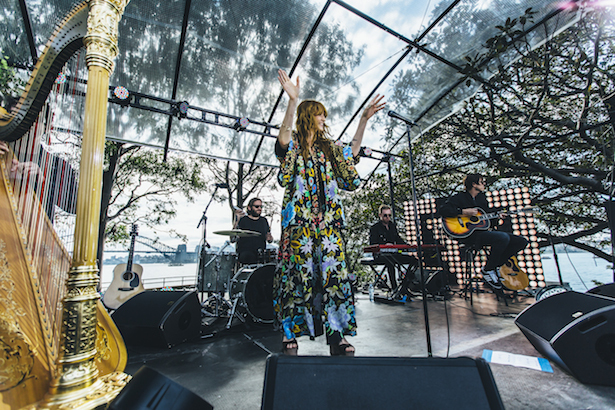 She, along with “the Machine”, staged an intimate concert for a few hundred lucky fans on Sydney Harbour today, July 24, delivering a six-song set for Channel [V]. 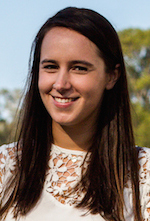 Style maven Carissa Walford presented, but even she couldn’t compare to the British beauty’s ethereal fashion sense. Decked out in Splendour-appropriate flowing florals and gold jewels, Florence gave us a nice little preview of what to expect when she performs at the festival tomorrow night.